Before elderly psychic Elise Rainier (Lin Shaye) faced her mortality battling “Veilhead” in Insidious, she had to confront literal and figurative skeletons in her family closet. New prequel The Last Key shows the Spectral Sightings team going back to Elise’s childhood home and taking on “Keyface”, a demon who locks up your vocal cords and preys on your most violent thoughts. But can he silence criticisms that Arnie, Marjorie, and Stuart previously voiced about this franchise, and deliver an electrifying fourth chapter? Listen now and find out! Lionsgate continues to breathe life into seemingly dead franchises. First Day of the Dead: Bloodline, now they bring us the first footage from Hellraiser: Judgment. This new direct-to-video Hellraiser was filmed in 2016 but only recently completed post-production. It was written and directed by Gary J. Tunnicliffe, writer of Hellraiser: Revelations and make-up designer on the Hellraiser series since 1992’s Hellraiser III: Hell on Earth. Tunnicliffe had previously directed (and starred in) a Hellraiser “fan film” No More Souls which was included in Arrow Video’s recent box set (and can be seen on YouTube). Hellraiser: Judgment appears to be based on Tunnicliffe’s existing Judgment script, which only reached 4% of its crowdfunding goal. Like Hellworld and Deader before it, this is (at least) the third Hellraiser film to be made from previously Pinhead-less ideas. Starring in the film is Randy Wayne (The Dukes of Hazzard: The Beginning) as David Carter, Damon Carney (“Jackson’s Henchman” in Logan) as Sean Carter, Rheagan Wallace (Malcolm in the Middle) as Allison Carter, and Paul T. Taylor (Super, Sin City) as Pinhead. Heather Langenkamp (A Nightmare on Elm Street, Wes Craven’s New Nightmare) is on board in the cameo role of “Landlady.” The movie is scheduled for release on DVD, Blu-ray, and Video on Demand February 13th. You can pre-order it now on Amazon. 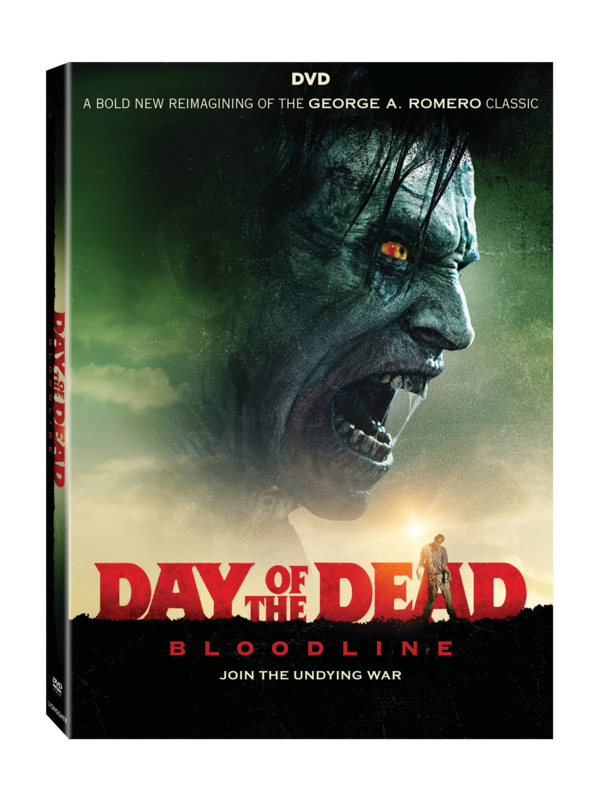 The Blu-Ray, Digital HD, and DVD with all include bonus features of Deleted & Extended Scenes and a Gag Reel. 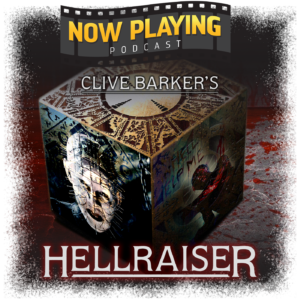 Now Playing Podcast has reviewed all nine released Hellraiser films. Their review of Judgment will be released in February. What do you think of the Judgment trailer? 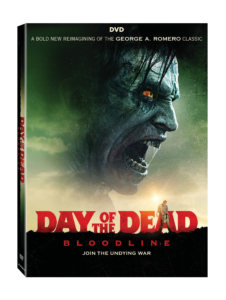 Can it be the first great Direct-to-Video Hellraiser? Let us know in the comments! Hear NOW PLAYING PODCAST’S reviews of all the HELLRAISER films! Their review of JUDGMENT will be out in February.